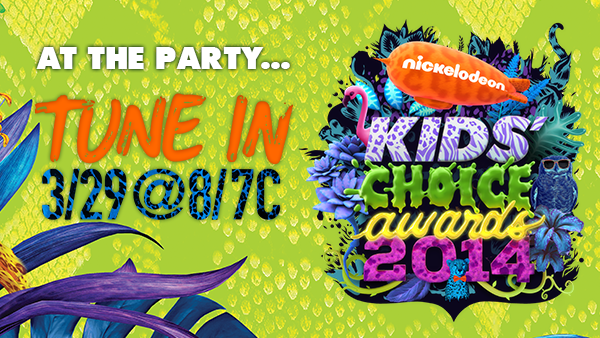 In case you don't watch Nickelodeon or can tune out the constant commercials (which I must admit are pretty funny) the Kid's Choice Awards are this weekend! 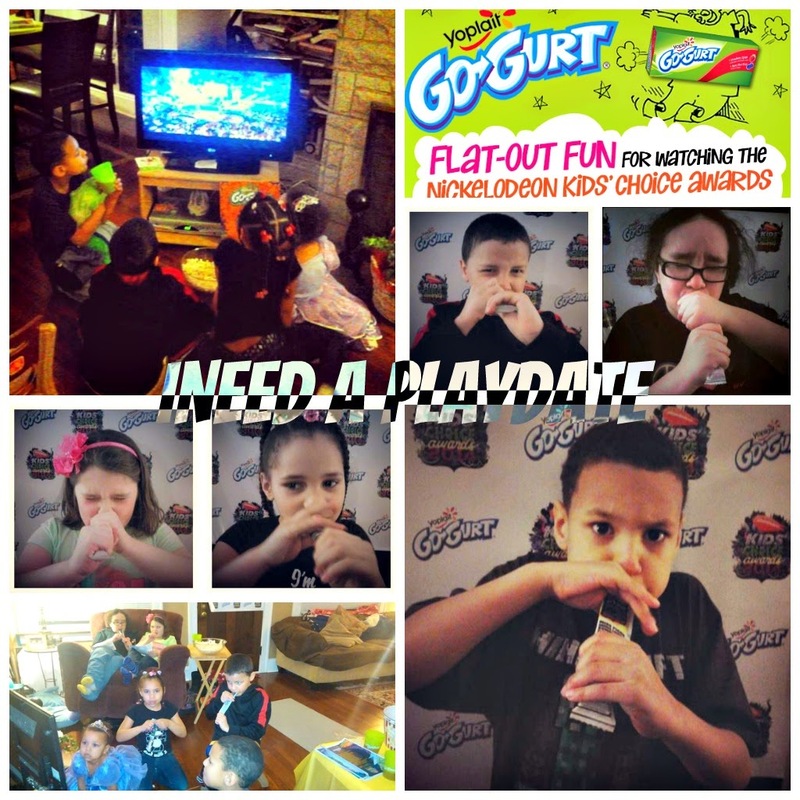 As it happens, the iNeed a Playdate household will be playing host to a Go-GURT® & Nickelodeon Kids’ Choice Awards House Party from House Party! 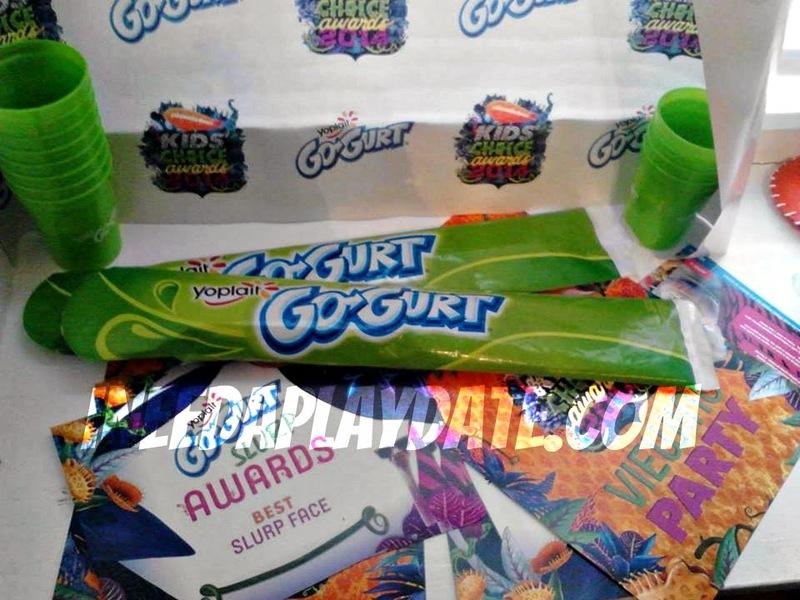 The fine folks sent me (and whole bunch of other families) a party kit plus cash to get Go-GURT! Not only are we a Nick watching family we are also a yoplait family so this was a perfect match. As a bonus, for me anyway, Mark Wahlberg is hosting. Sure he is no Josh Duhamel but I can live with this choice. I have never hosted a viewing party before so this should be interesting. The kit we got contains a lot of fun things to help with the party including awards to hand out, recipes to indulge in, a backdrop for our own orange carpet and some other fun stuff. The best part - much of it is available on-line or easy to reproduce! Check out these awesome recipe pins...! And, I would like to share some of the fun with you with these free printable games and a ballot! 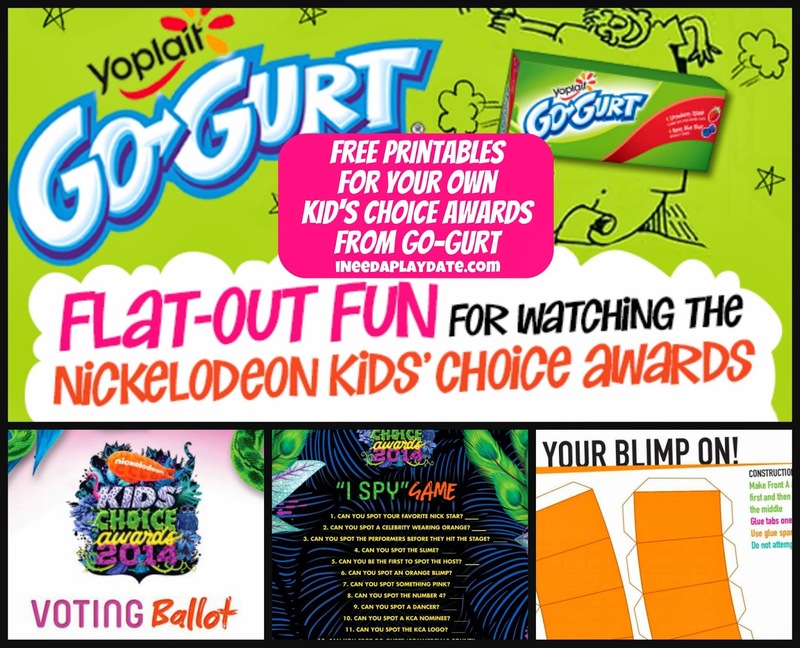 Printable voting ballot, I spy game, and Make your own blimp!